If you love golf and haven’t swung through southwest Nebraska, you are missing out. While there are several good courses in the area, Heritage Hills is the crown jewel. Manicured fairways and greens are set among an amazing landscape that features drastic elevation changes over an 18-hole course that measures out at more 7,000 yards. 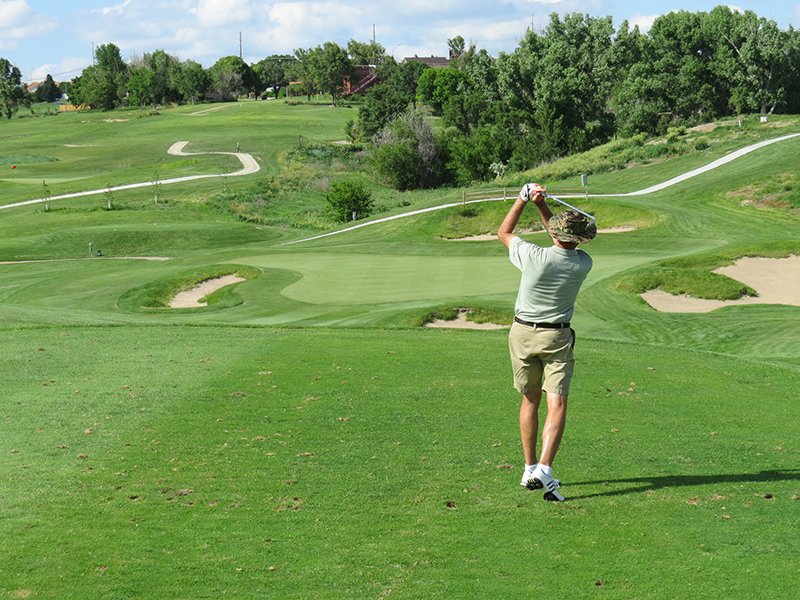 Heritage Hills golf course is truly a test for golfers of any age or skill level. Most holes begin and end with elevated tees and greens. The wind plays a major factor in how tough Heritage Hill plays on any given day. The long lush fairways are bordered by native grass that places an emphasis on shot placement and making smart approach shots into these fast undulating greens. Located directly off of the highway the golf is easily accessible and the staff is top-notch. 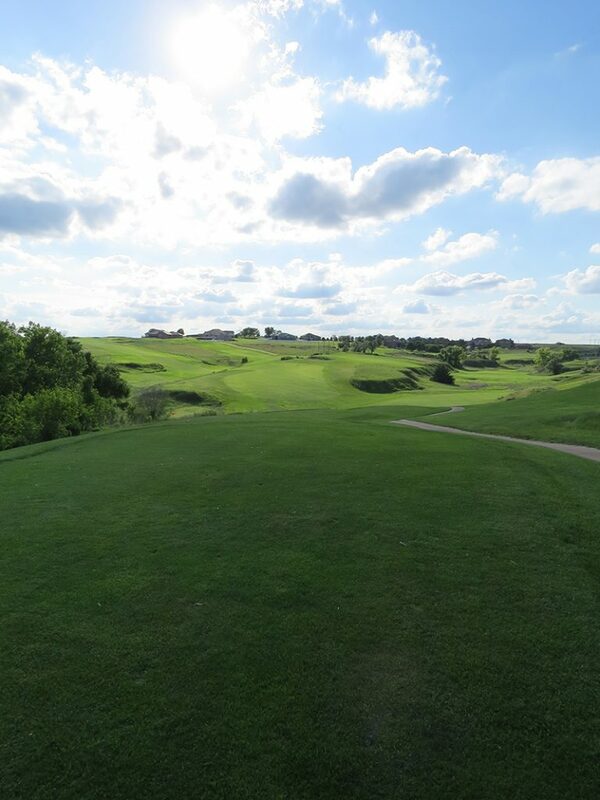 We recommend Heritage Hills to anyone who wants to play real links golf out here on the high plains of Nebraska.